Malta’s Foreign Policy is in a state of total disaster. Many clear reasons account for this. For decades now, we have not stuck to our own Constitution with regards to several foreign policies. This blatant breach in law has created several wrong and harmful decisions to be made when it comes to Malta’s foreign policy. The age of many Ambassadors is hovering around retirement age and there is certainly a lack of fresh blood to take over the energetic role of such postings. We are presently not only losing political credibility with our foreign counterparts but are even contributing directly to instability of our region. This is leading to a big loss in economic and investment opportunities too. The foreign office is suffering very low morale as Ambassadors and staff are simply not being allowed to do their job effectively. 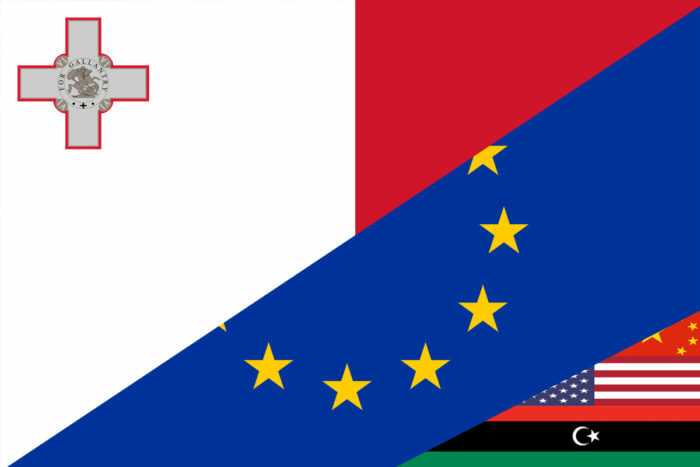 Alleanza Bilda Party has been at the forefront and maintains that our foreign minister as well as members of this government are knowingly breaking national law as well as international treaties. Within the past few years Malta has also suffered several large, international embarrassments that has painted Malta as a centre of corruption and unstoppable abuse. Malta’s once proud, clean and solid reputation has been destroyed in a matter of a few years. Worse, This new neo-liberal direction fraught with illegal actions has failed Malta completely. We must first go back to adhere completely to our Constitution, our national laws and international obligation. All actions, including the issue of Visas from our foreign presences must have the right controls in place in order to ensure total safety to our state. We must also rebuild the genuine relationships with long standing friends. We must reject all policies that are based on anything that infringes on our neutrality. We must work for more stability in our region. We must work on real stability that is much needed and upon which we can build a stronger economy and attract real and clean investment in order to ensure a solid future for the next generations.